Treating problems that obstruct vascular access is important — the earlier problems are caught and treated, the better an outcome may be. 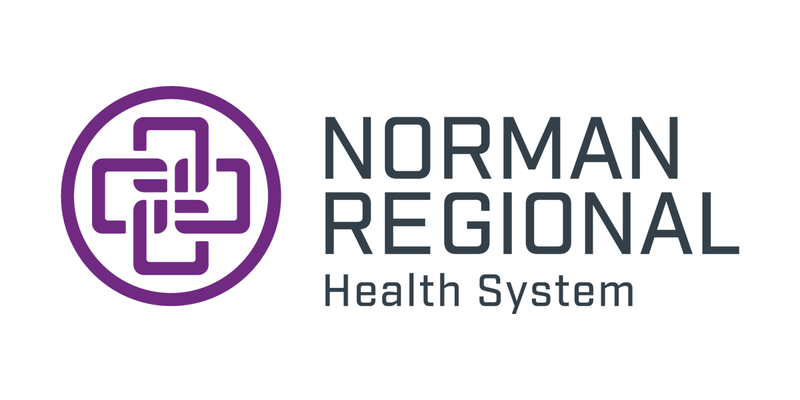 Norman Regional is home to the state’s first and only hospital-based center dedicated to patients needing vascular access. We’re also the first hospital in Oklahoma to use Avinger’s Pantheris™ lumivascular system for the treatment of peripheral artery disease. 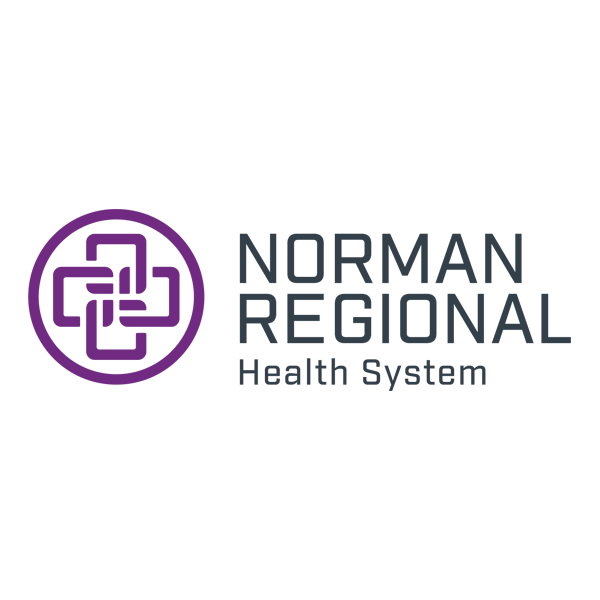 Norman Regional Health System’s Vascular Access Center is the state’s first and only hospital-based center that focuses on patients needing treatment for dialysis, long-term infusions and other vascular-access needs. The Center is a one-stop destination for all your preoperative work. Because we’re in a hospital, you have easier access to lab work, X-rays, ultrasound and other diagnostic testing. We’re also able to provide advanced care if you need it. Norman Regional’s HealthPlex is the first hospital in Oklahoma to offer Avinger’s Pantheris™ lumivascular system, a new treatment for patients with peripheral artery disease (PAD), a condition caused by a buildup of plaque that blocks blood flow in legs or feet. In the past, physicians have had to rely solely on X-ray, touch and feel when clearing plaque from arteries. Pantheris uses real-time optical coherence tomography (OCT) imaging on a therapeutic catheter (such as a small camera on the tip of the device) to allow physicians to see and remove plaque more precisely than ever before with less risk of damage to the artery walls. Interventional cardiologist Archana Gauta, MD, performed the state’s first procedure using this device in 2016 at Norman Regional’s HealthPlex, and the patient was able to go home the next day. Before undergoing this new procedure, the patient reported constant pain. Today, the patient is pain-free. Problems with Your Vascular Access Site? The Vascular Access Center is on the first floor of Norman Regional Hospital. Park on the northeast side of the building. Registration is conveniently located at the Vascular Access Center itself.